If you prefer to register for Reunion by mail, please print out one of the following PDFs. Note that registration for Camp Bates, the Reunion Golf Outing, and the Reunion Tennis Celebration is only available online. 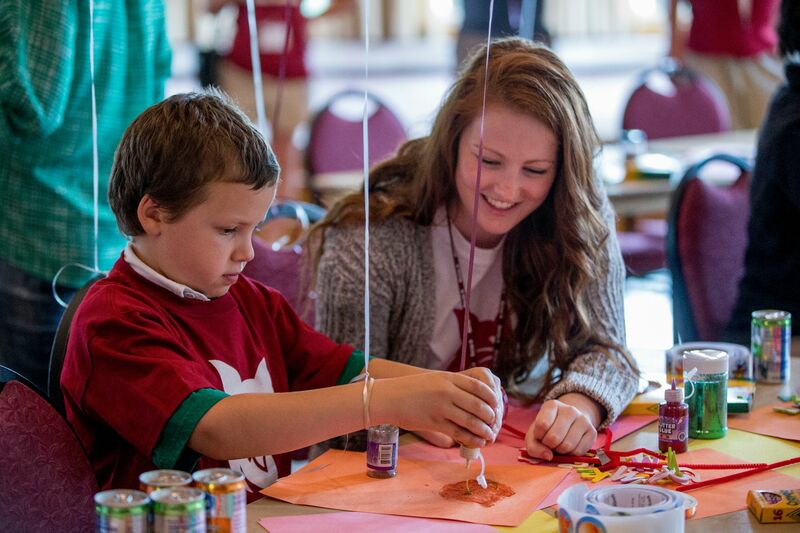 Please contact us at reunion@bates.edu or 207-755-5976 if you have any questions.